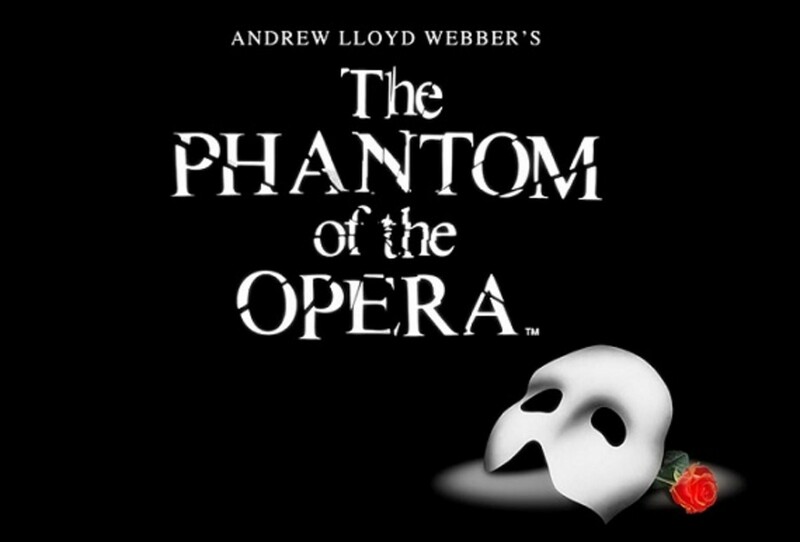 Whether through novel, play, or film, the Phantom of the Opera has captivated fans for years with its compelling tale and resounding soundtrack. We enjoy juxtaposing the twisted romance of the Phantom and Christine with the pure love between her and Raoul. The story concludes with the Phantom setting Christine free after realizing his folly, and she leaves together with Raoul. Despite this fairly happy ending, many fans sought for the Phantom and Christine to ultimately choose one another. After all, Raoul and Christine's romance bloomed almost out of nowhere, while she and the Phantom had kindled a long (albeit manipulative) history. Still, this pairing will forever remain an unfulfilled dream... right? Perhaps not. 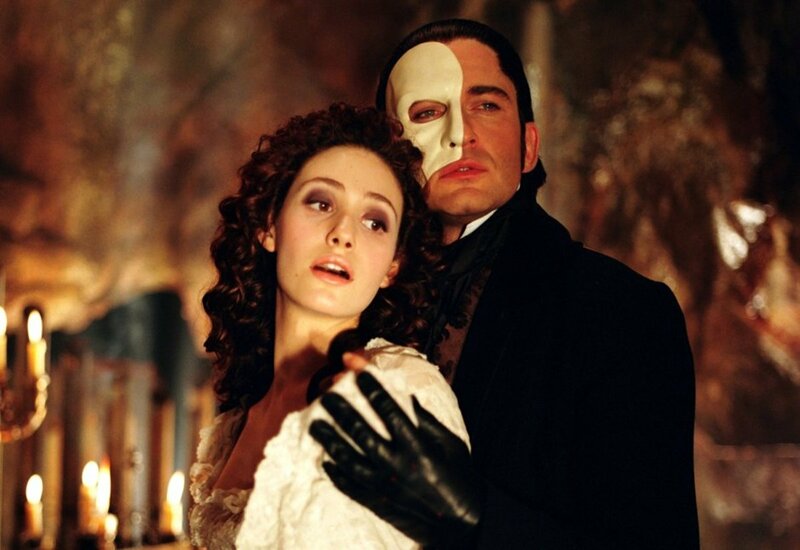 Unbeknownst to many, Phantom's story continues in the musical sequel Love Never Dies. Mixed reviews explain the sequel's obscurity, but despite its flaws I enjoyed discovering the ultimate fate of the characters from Phantom. Years after the original story, Christine, Raoul and their son Gustave accept an invitation for Christine to perform as an attraction at Coney Island. Matters complicate when they discover the invitation stemmed from the Phantom, whom Christine had thought dead. In Phantom: Raoul, a young and handsome noble, romances Christine and helps separate her from the Phantom. After she enlightens the Phantom about the wrongs of his actions, Raoul and Christine flee together, presumably to live happily ever after. 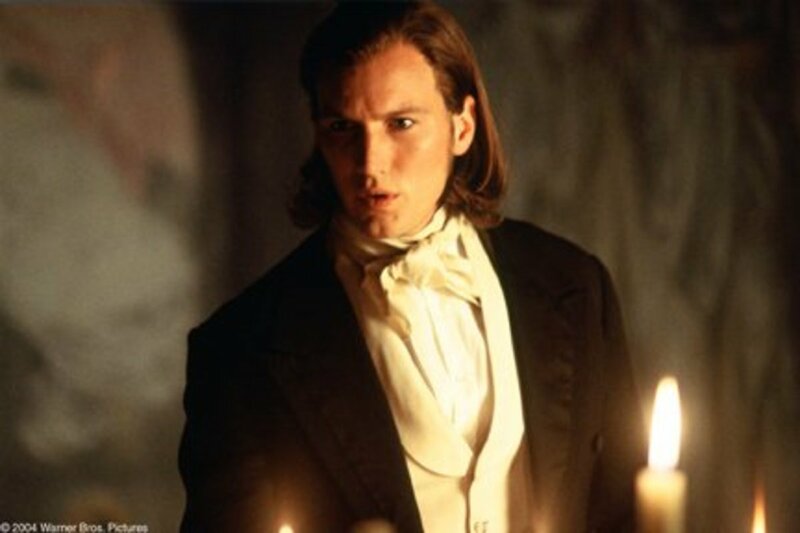 In Love: Of all characters, Raoul changes the most. In the original story, he and Christine essentially fell in love at first sight and stay such throughout the story. Here, Raoul and Christine face turbulence in their marriage and grow more distant as the tale progresses. Raoul's new love for alcohol further complicates things, and by the end Christine makes it clear she truly loves the Phantom, not Raoul. Raoul doesn't end up with Christine, and likely has Gustave taken away as well (see below), but he's now free to pursue a new romance—and hopefully develop it before attempting marriage. 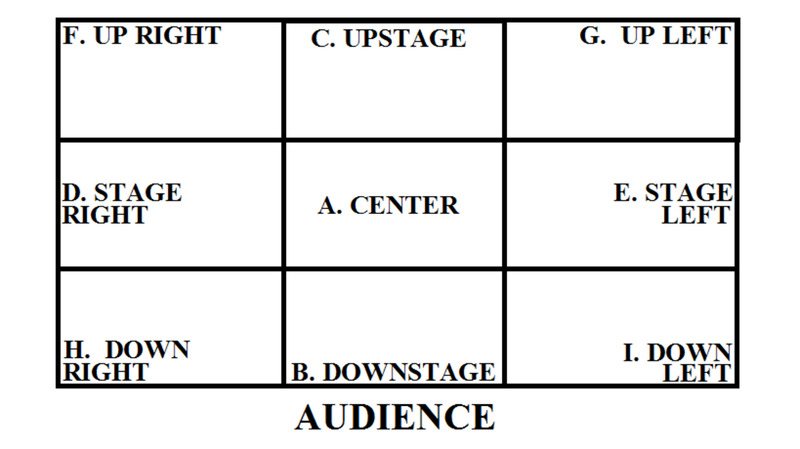 In Phantom: Depending on what media you're experiencing, Christine's situation and feelings drastically change. In the original novel, she's largely an unwilling victim involved in a one-sided romance. Contrastingly, many stage productions and the 2004 film hints towards genuine affection between her and the Phantom. Nonethless, she and Raoul are together by the story's denouement. In Love: Reunited with the Phantom and given the opportunity to perform once more, Christine must once again decide between Raoul and the Phantom. Raoul tells his wife that if she truly loves him, she'll refuse to sing for the Phantom, and instead leave with him; however she goes through with the performance after seeing the Phantom's newfound kindness. The two fall in love and share a passionate kiss. 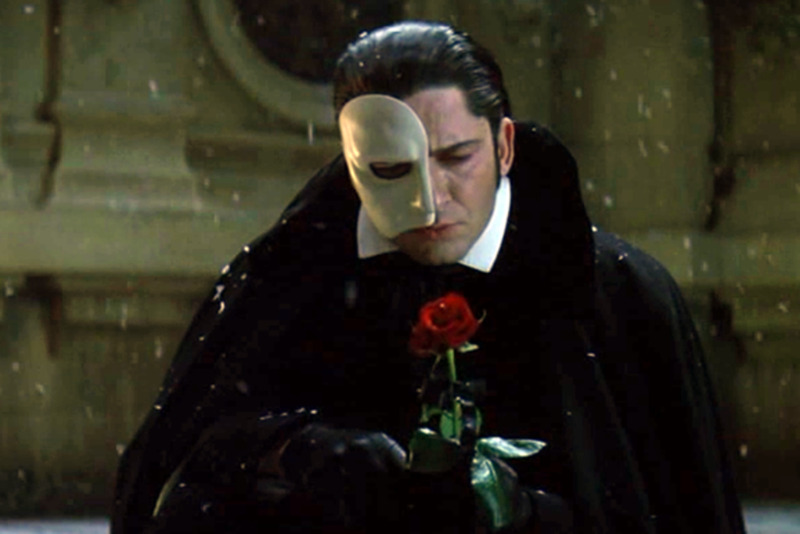 Unfortunately, in the climax Christine is accidentally shot as the Phantom tries to calm a crazed Meg Giry (who you may remember as Christine's opera friend), jealous of the affection the Phantom bestows upon Christine. Christine dies in the Phantom's arms after declaring her love for him will never die. In Phantom: In the aftermath of his debut, the Phantom is either dead or alone (depending on which version you see). Nonetheless, he learns love is earned with appropriate actions, not taken with brute force. In Love: Christine's accidental death devastates the Phantom, but before she dies she reveals Gustave is actually his son, not Raoul's. This revelation not only changes our view of their relationship in the previous story, but provides an outlet for Christine and the Phantom's love to continue even after her death—through their child. While mourning Christine, the Phantom and Gustave share a tender moment where Gustave touches the Phantom's scarred face, an act of acceptance and hope for the future. And that's exactly where the story ends. Considering their bond and blood connection, it's likely the Phantom takes Gustave under his wing. So, depending on your perspective, Love Never Dies is either an unnecessary sequel or pleasant conclusion. For fans unsatisfied with the original's finale, it offers an alternate ending. While still bittersweet, we see the Phantom progress into a character capable and worthy of true love. After all, in both productions, the Phantom and Christine do not end up together, but now the cause is death, not choice. Let me know whether you feel this improves or detracts from the story, and I'll see you at our next review! 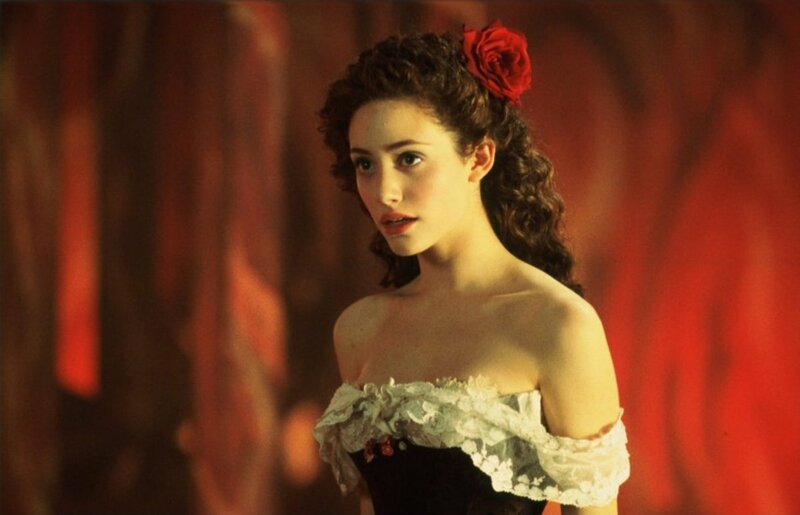 How can Christine die in the original story at the age of 63, and get shot (while younger) by Meg in Love Never Dies? 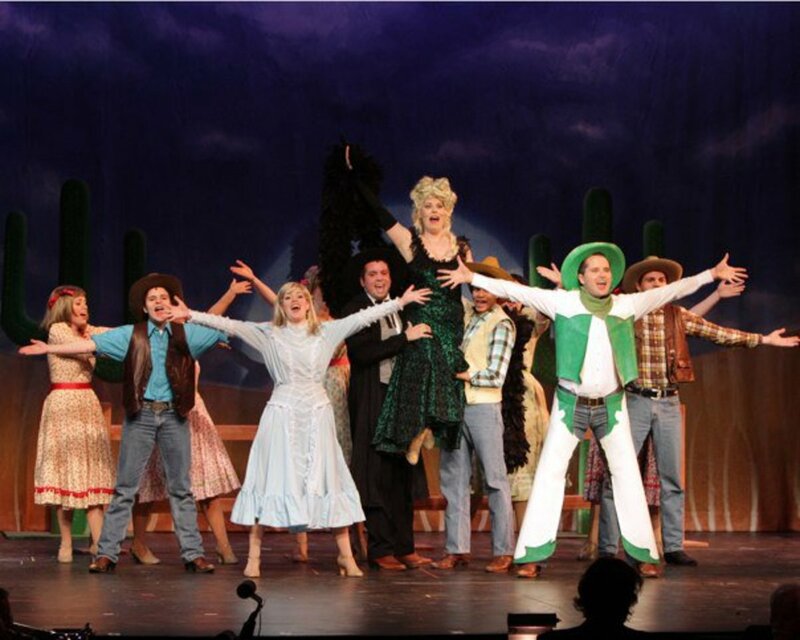 Like many fans, you're more familiar with the movies and certain stage adaptations. However, based on other endings, including the original novel's, Christine lives through the first story. Then again, the original novel also had the Phantom die, so clearly, the characters' various fates have twisted and turned throughout different tellings. Why make the sequel to Phantom of the Opera? Why not? Phantom proved a popular book, movie, and play. One of the easiest ways to make money is to make a follow-up to a popular series since you already have a sizable fandom. Is this article about a real sequel to Phantom of the Opera? I always prefered the Phantom. The death upsets me though. i wish phantom could be here now and hold me because i have a megger crush on him for two years now . I love the sequel. So much more than original. Its beautiful and moving!